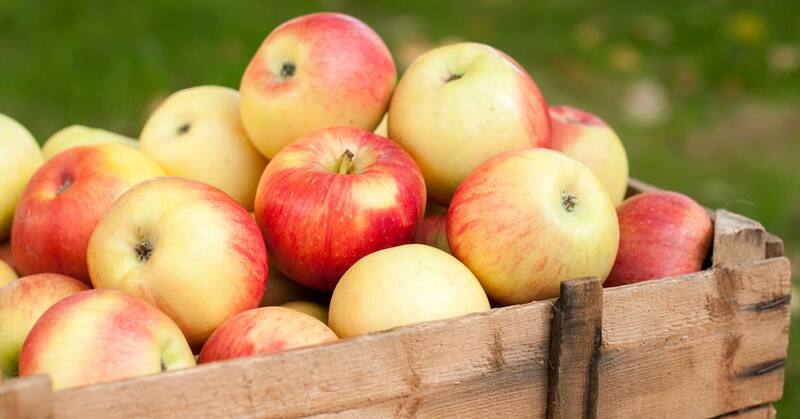 Whether you buy a big bag of apples at the supermarket, or you have an apple tree in the garden, here are a few tips for how to get the best out of your apples for as long as possible! 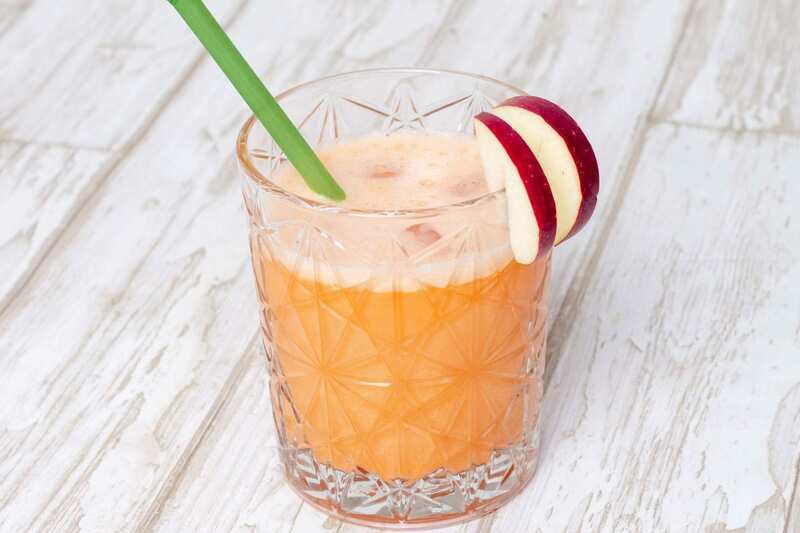 If you just have a few apples, just pop them in the vegetable drawer and take them out when you need them. If you’re the lucky owner of an apple tree – pop on your wellies and bring the kids out to the garden with you, and pick away at the gorgeous apples. Once you’ve got a load of apples, set aside out the best ones and place them in crates, ideally with a good bit of space between them so they’re not touching, and store somewhere cool and frost-free – like the garage, cellar or atrium. Check the apples once a week and pick out any apples that have gone bad, so they don’t “infect” the others. 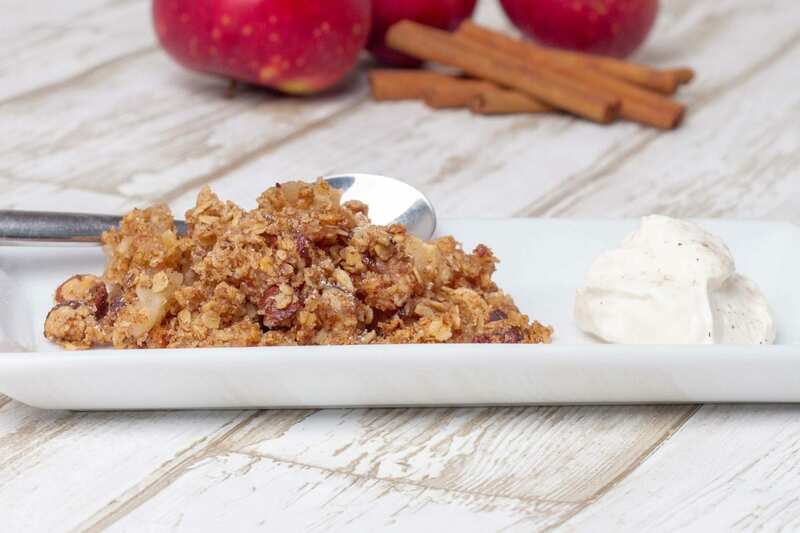 Avoid food waste and use the sad and bruised apples for the tastiest apple porridge. Do make plenty, as the porridge is freezer friendly and can be frozen in portions – just remember that the containers need to be food safe. The porridge can last for 6-12 months in the freezer. 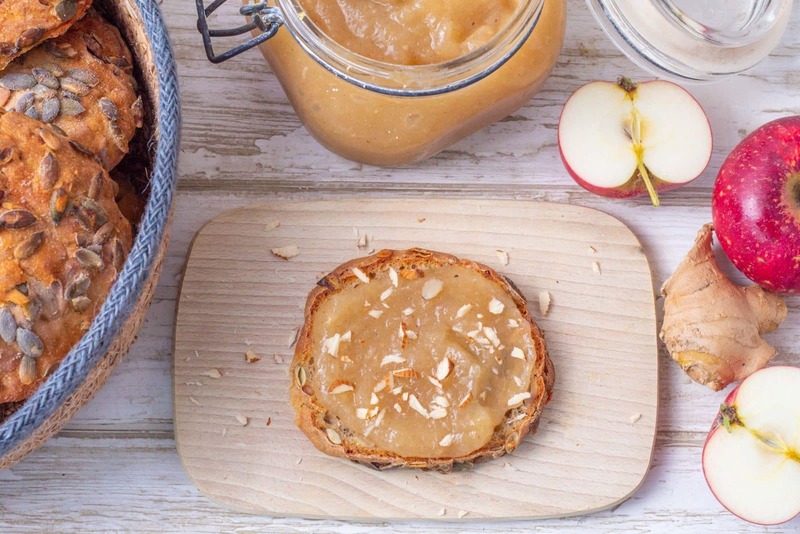 The porridge is perfect for jazzing up your morning yogurt a bit, in grandma’s old fashioned apple pie or in a delicious apple trifle. Yum! If you don’t have time to use the apples right at the moment, you can cut them into wedges, remove the core and freeze the apples in food safe containers. The apples last 3-6 months in the freezer – and then you’ve always got them handy for a gorgeous apple pie. 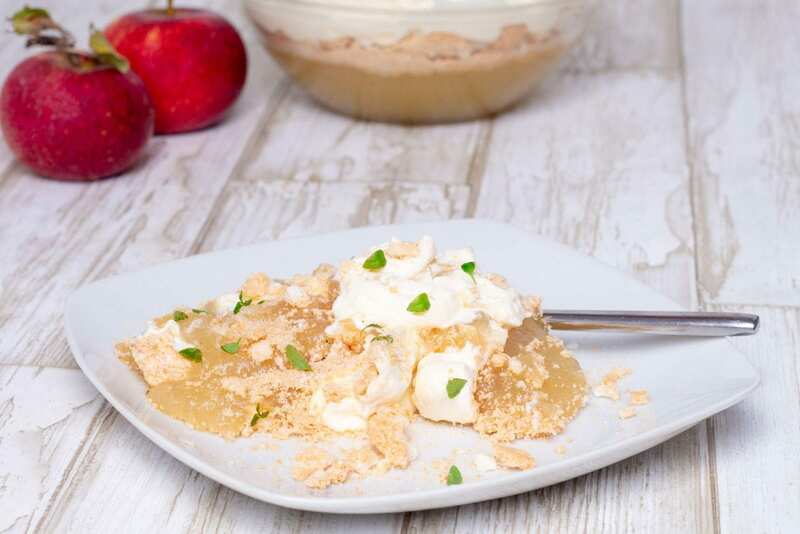 We suggest trying our brilliant apple juice with carrot and ginger, quick apple marmalade, apple crumble with creme fraiche, our amazing trifle with apples, macaroons and whipped cream, our crunchy apple crisps for the packed lunch or stew with leeks, apples and tomatoes for two days. Find the recipes below.